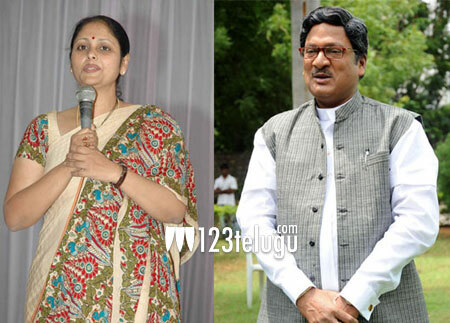 It is well known fact that senior most actors, Rajendra Prasad and Jayasudha are in the fray for the presidential post of Movie Artist Association. Both the panels arranged for individual press meets and stunned everyone with their controversial comments on each other. Both the panels came out heavily on the way each party was going about contesting these elections. Slated to be held on the 29th of this month, it would be really interesting to see as to who wins this election. Murali Mohan is the current president of the association and will step down once the new president is elected.